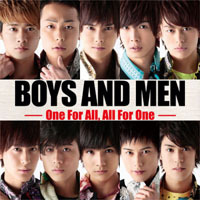 copyright © 2019 映画「BOYS AND MEN ～One For All，All For One～」NEWS all rights reserved. Designed by negotoy. Powered by FC2ブログ.